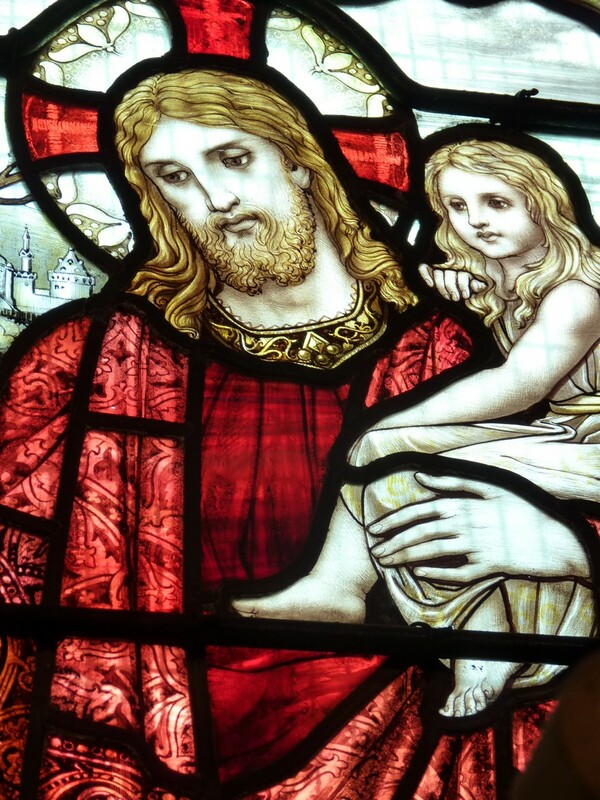 Back in June of last year, we made an appeal (http://www.lightworksstainedglass.co.uk/mystery-stained-glass-maker/) to try to discover the identity of the maker/studio of the beautiful East Window of a local Lancashire Church with whom Lightworks are currently involved. Having made enquiries via social media and a number of professional/academic channels, we can now reveal on the good authority of York University Senior Lecturer and course Director (MA in Stained Glass Conservation and Heritage Management) Sarah Brown, that it would appear to have been produced by the renowned London Studio’s of James Powell & Sons. 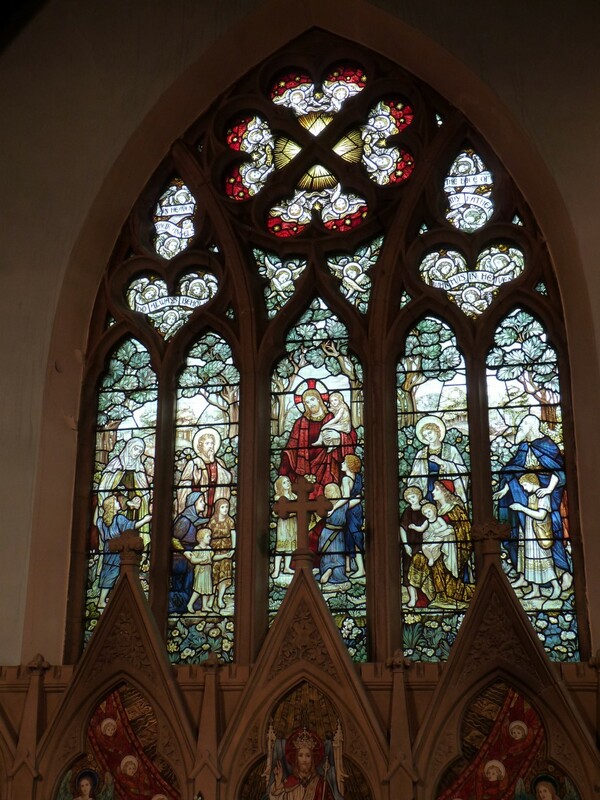 Also known as Whitefriars Glass, the company were glassmakers, leadlighters and stained glass window manufacturers with origins dating back to the 17th Century. Stunning in both its design and execution, as an example of stained glass in the arts and crafts style this is without doubt one of my personal favourites and one which our company is greatly honoured to have been presented with the opportunity to work on (more on this very shortly).